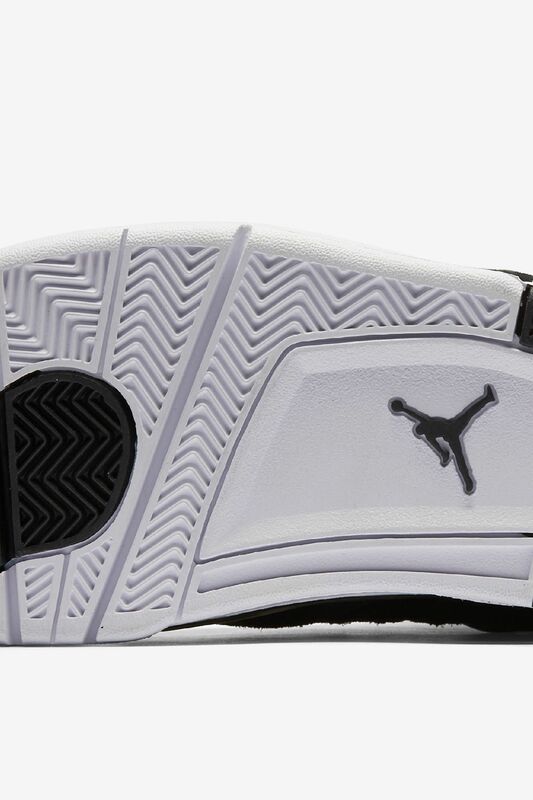 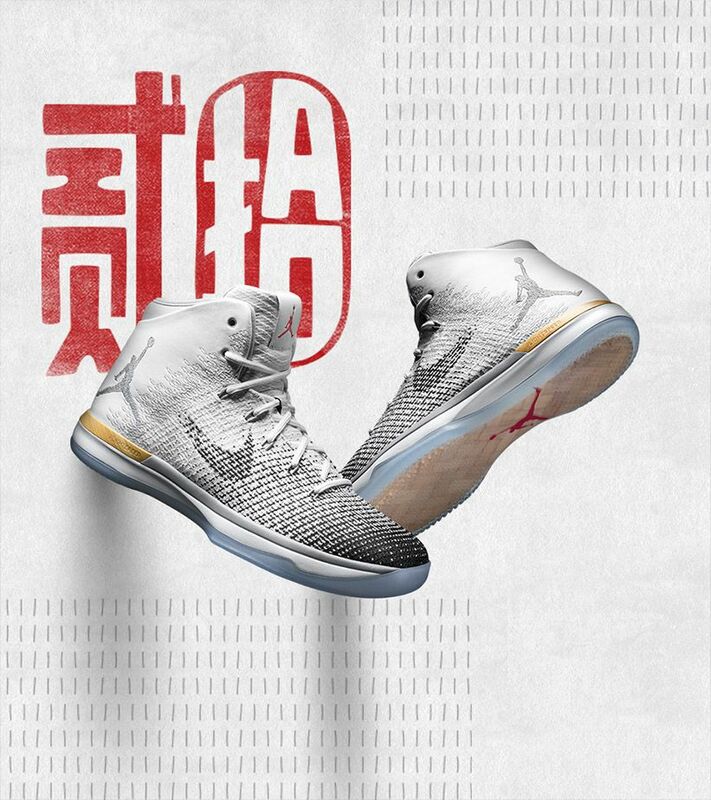 The Air Jordan IV's unique design brought innovation to the hardwood. 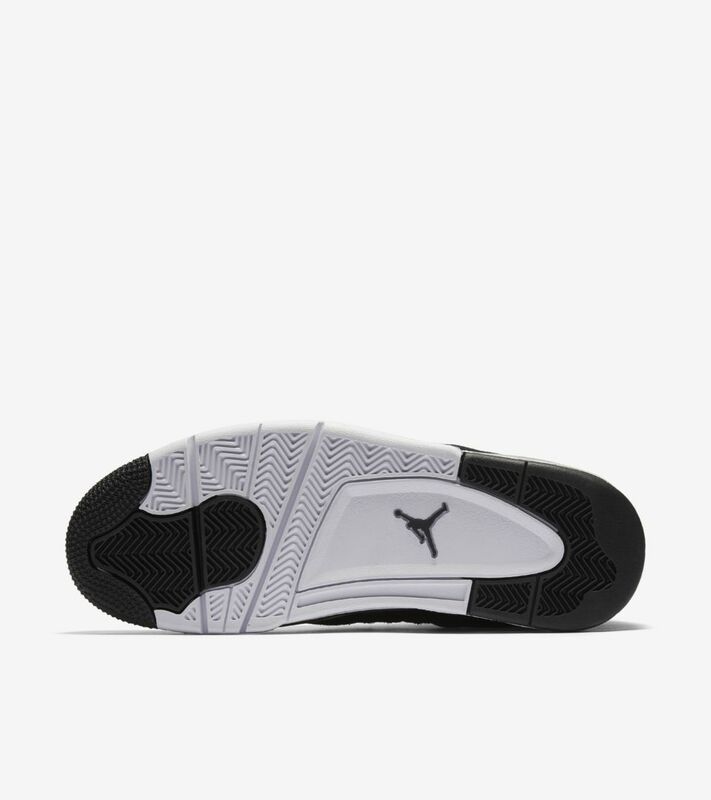 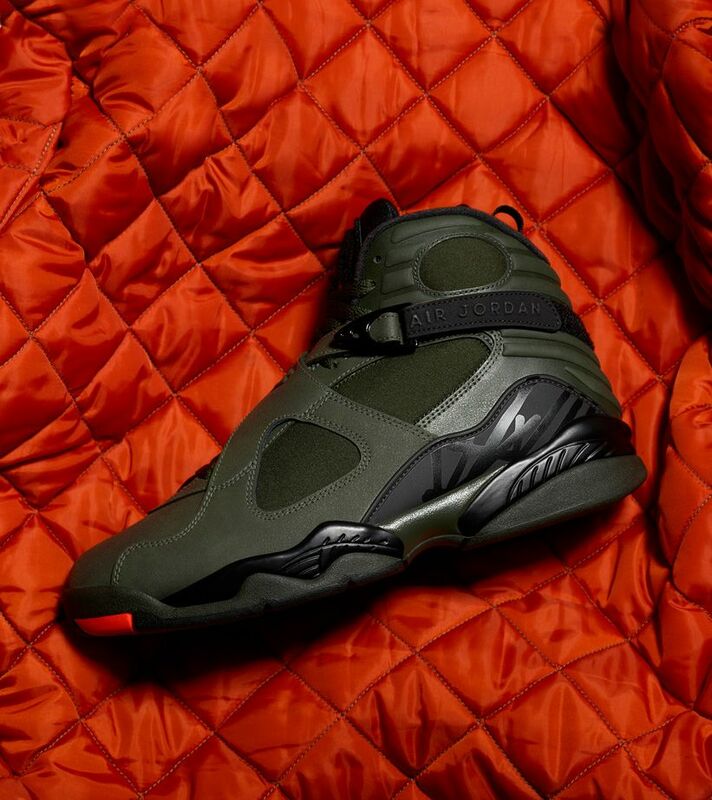 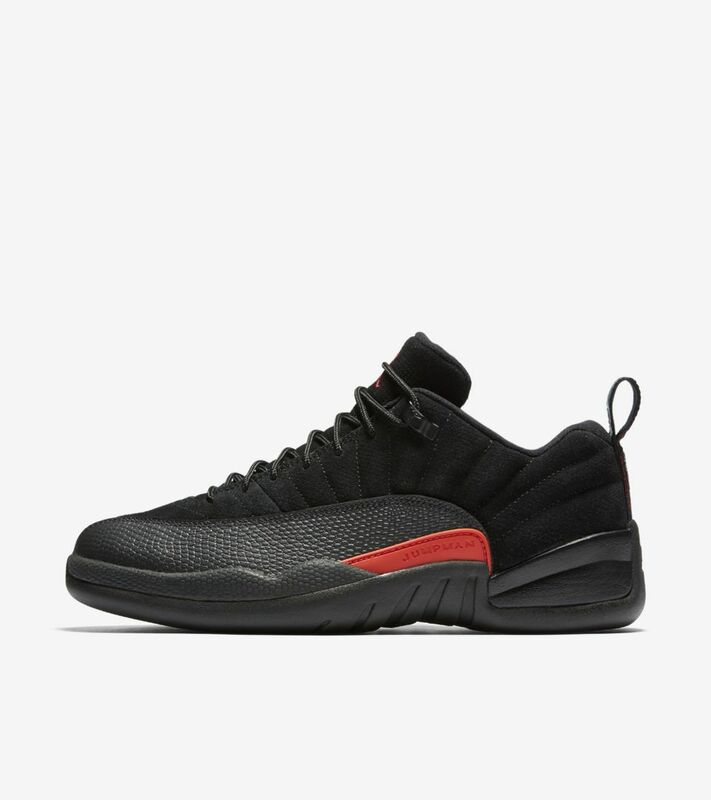 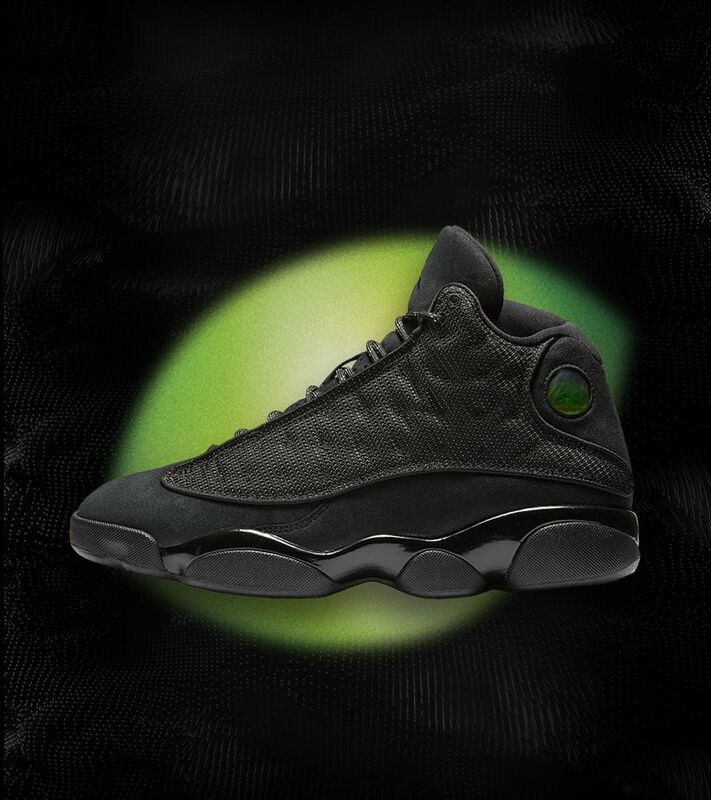 Worn by MJ during the 1988-1989 season, the Tinker Hatfield design now lives on in modern materials and tones. 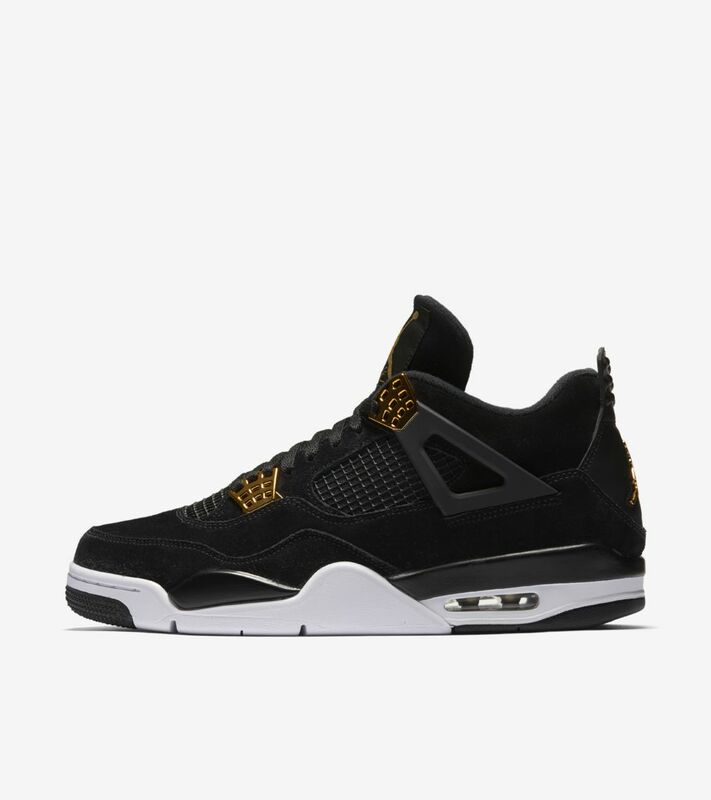 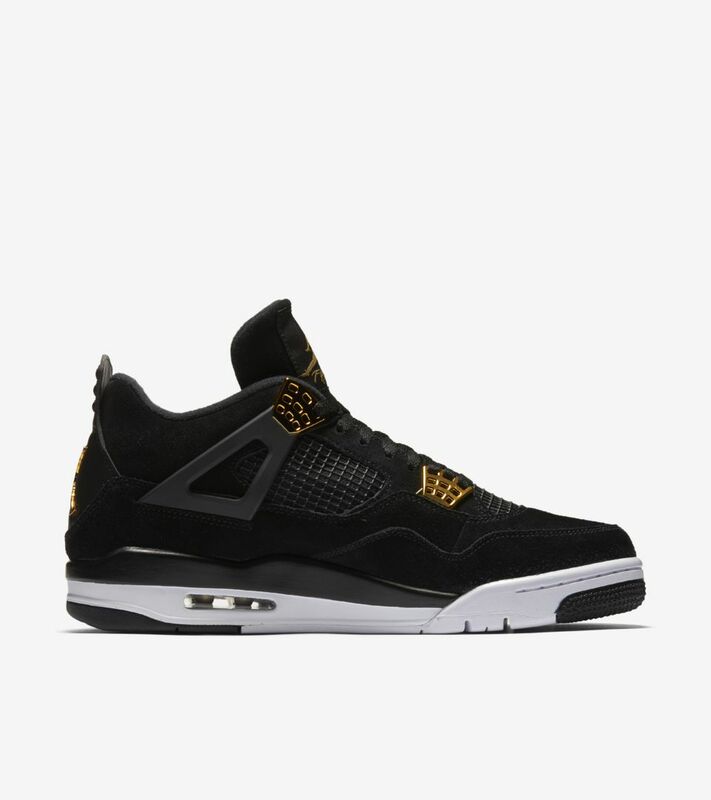 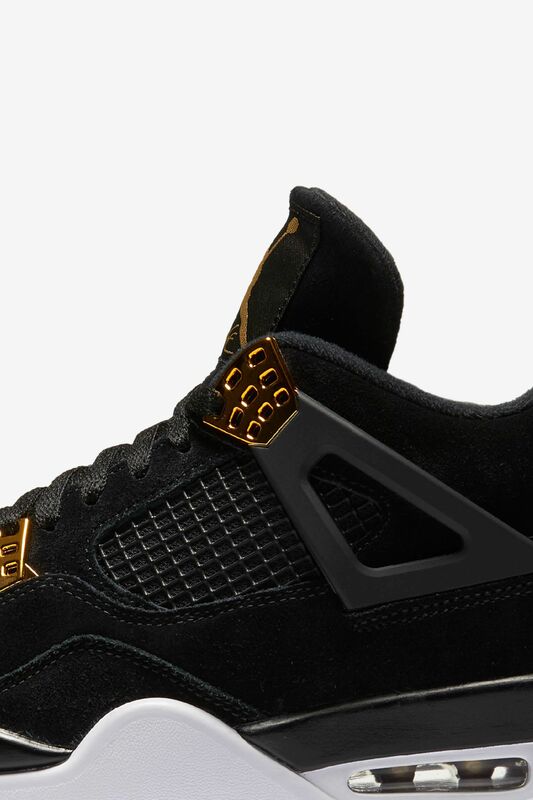 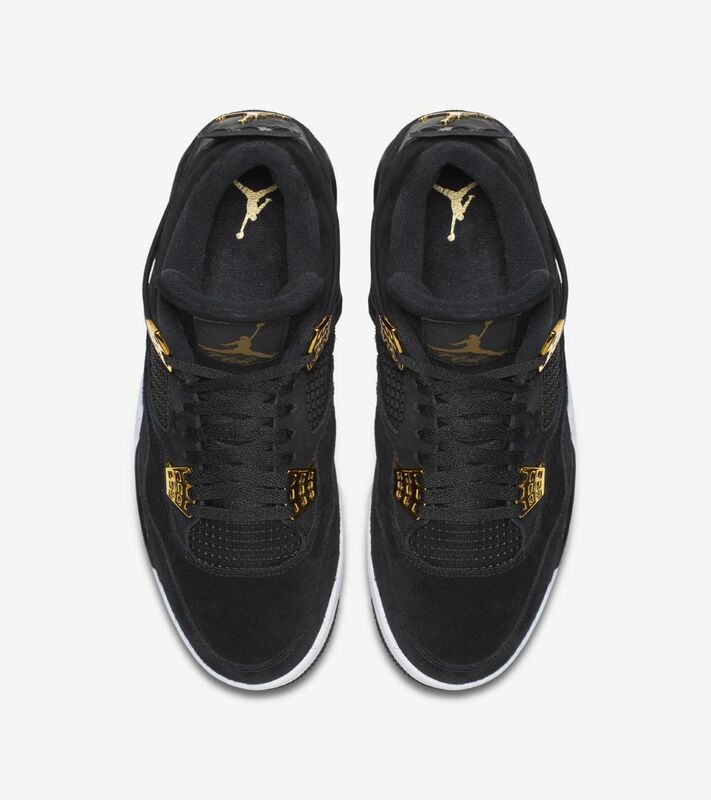 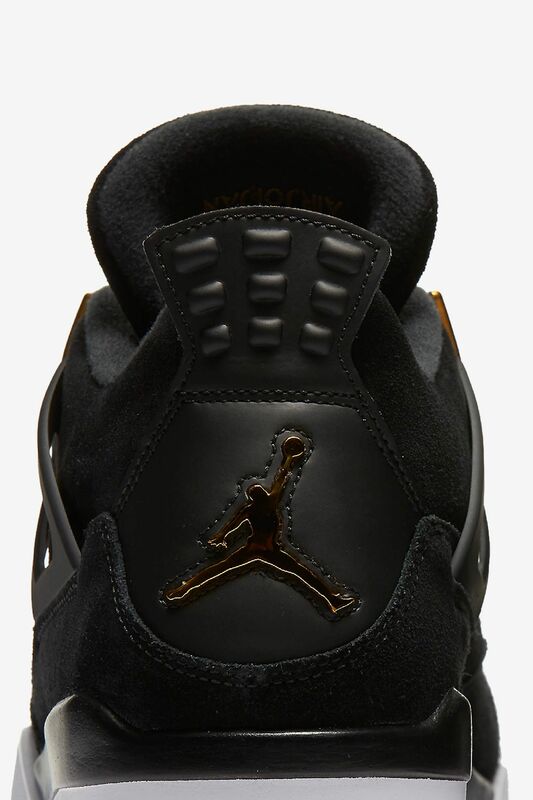 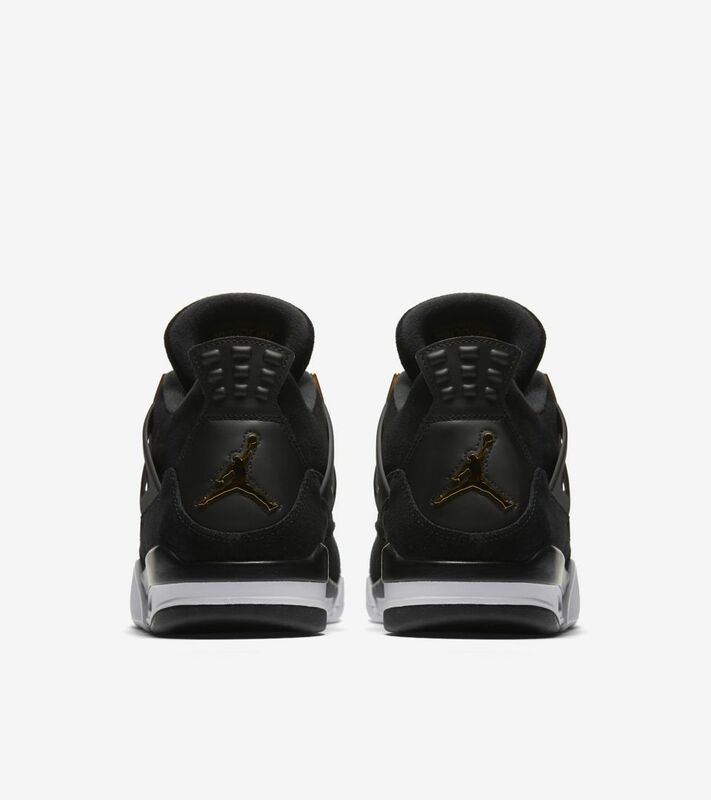 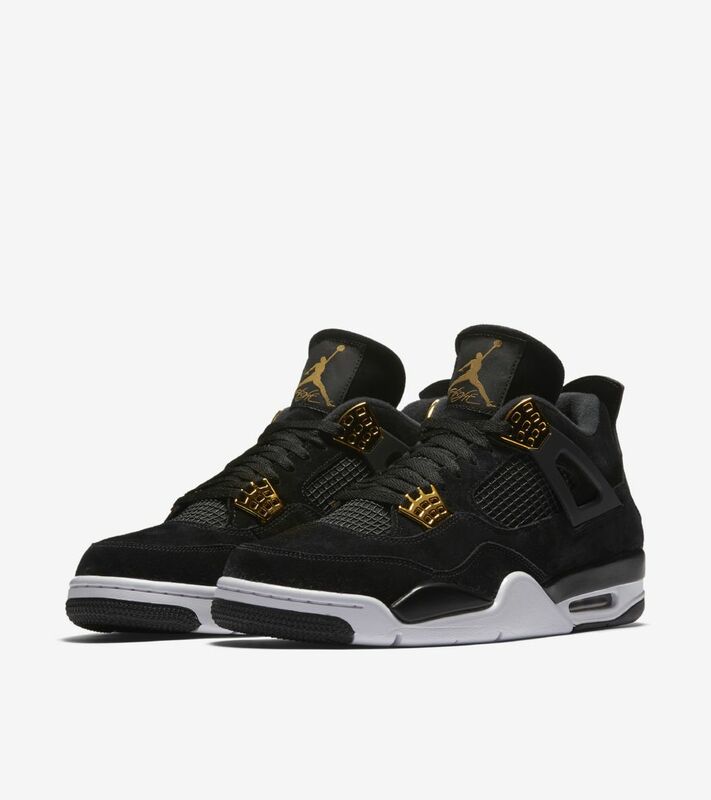 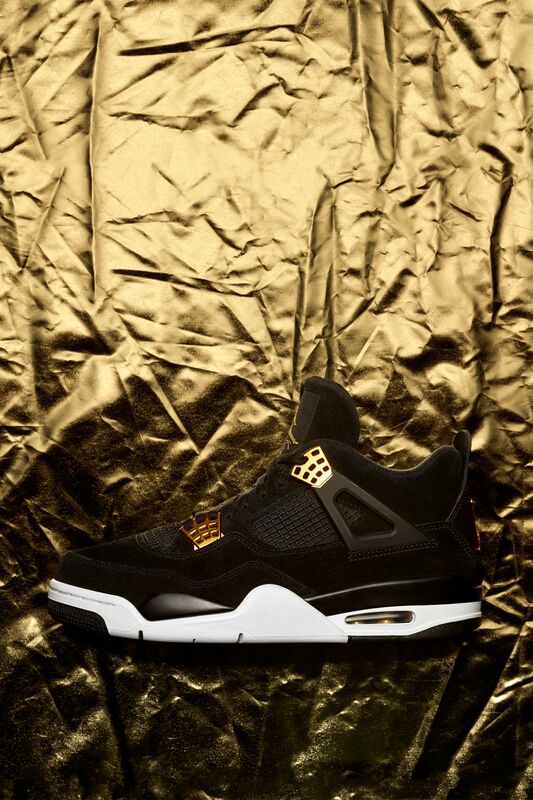 The new look come to life in premium black suede with luxurious hits of metallic gold on the Air Jordan IV's most iconic elements.